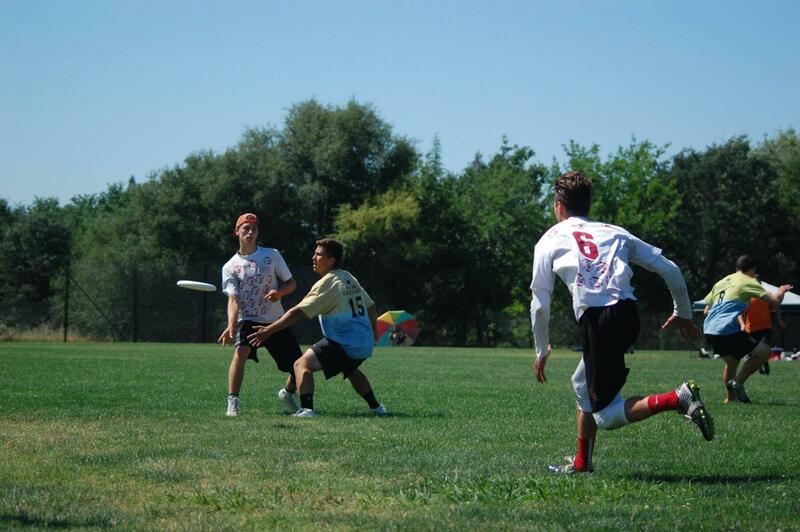 Chico frisbee player Jesus Alfaro practices his throws in preparation for tournament season. 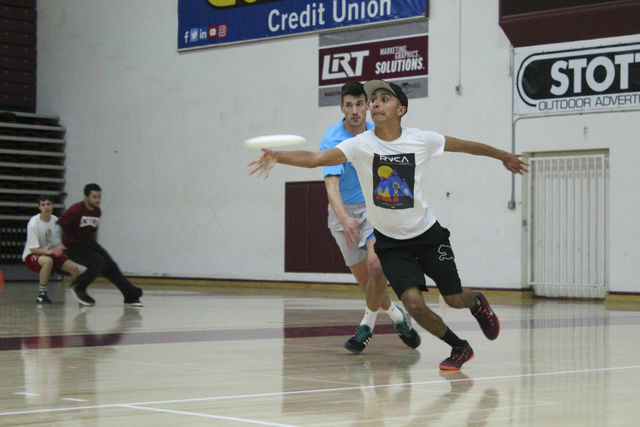 A game on the rise in popularity across the sports world is Ultimate Frisbee and Chico State is proud to feature its own men’s and women’s club teams. The men’s team was founded in 1997. 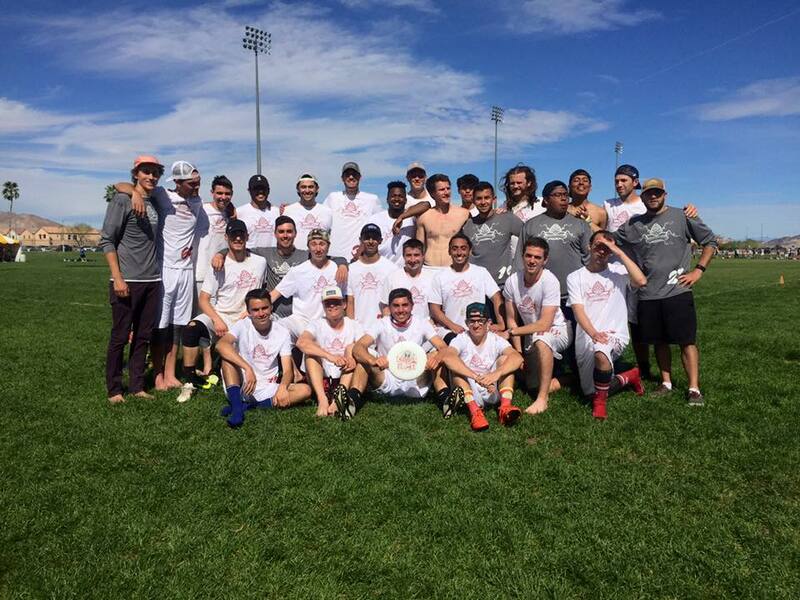 Men’s Ultimate competes in tournaments in California, Nevada and Oregon. 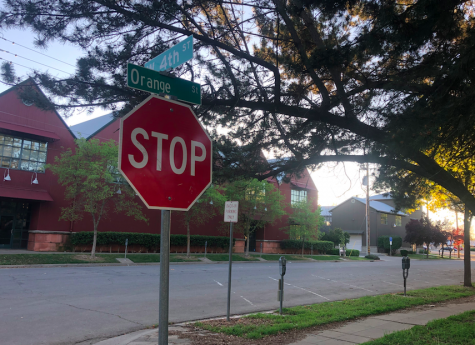 Chico State’s Ultimate teams plays five to six tournaments during the spring semester, but can increase that total based on the teams’ success. For each tournament the team competes in, they play six to eight games. The fall semester focuses more on practicing and gearing up for the competitive spring semester to prepare for sectionals, regionals and nationals. The Wildcats are in the first division of the southwest division. Men’s Ultimate team practices three times a week from 8 to 10 p.m. No experience is required to join the team. The Wildcats begin their season with their first tournament on Feb. 3. 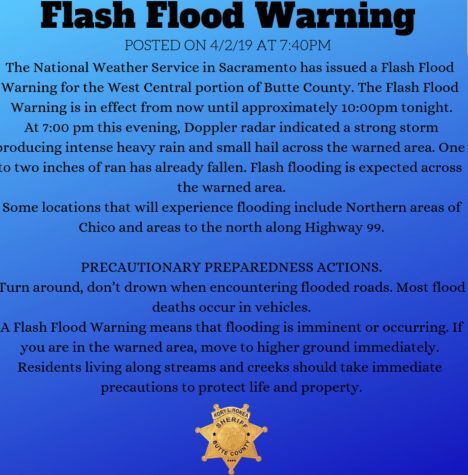 “I enjoy the competitiveness of the game and ultimate frisbee has filled that void for me,” said Nick Dahms, a junior on Chico State’s Ultimate Frisbee team. Dahms has played three years for the club team and is primarily a cutter while on offense. The two main positions are cutters and handlers. Handlers are typically your best throwers while cutters run routes and designed plays to get open for a throw. The game is played on a football field with the objective of getting the disk into the end zone for a score. 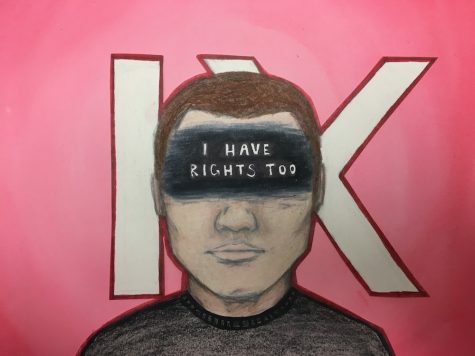 Each score is worth one point. Games are typically played to a score of 13, however championship games are played to a score of 15. Halftime is reached once one team reaches a score of seven or eight depending on what the game is played to. Teams score by advancing the disk through a series of passes until the disk is caught in the end zone. Each team has seven players on the field at a time. The offense cannot run with the disk and can only advance through a pass. 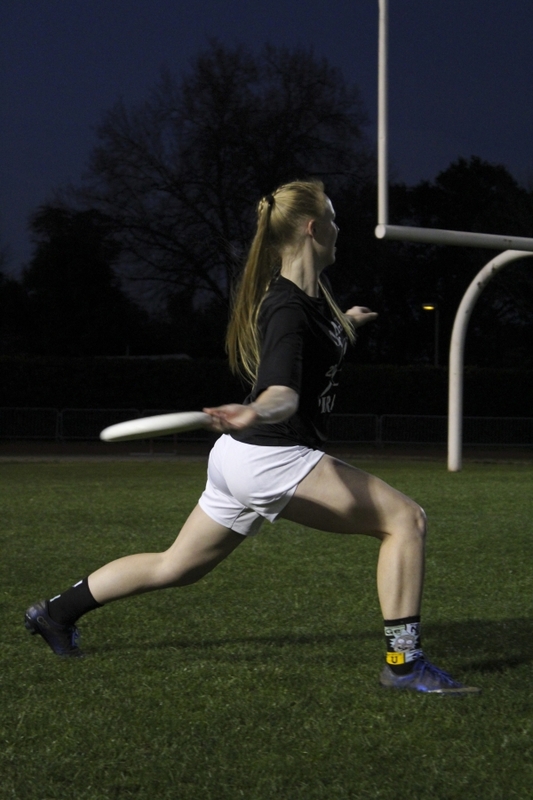 The handler has to stop when they catch the disk and is given 10 seconds to throw the disk before it must be turned over. It’s also a turnover if the disk is thrown and hits the ground, giving the opposing team possession. The men’s team is looking forward to an exciting season.